Welcome to the fourth edition of the NSW Health e-bulletin, Health in Focus. 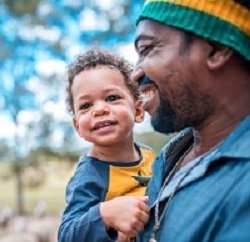 This quarterly update features the latest news from the largest public health system in Australia. If you have any suggestions, comments or ideas for future editions, please email us. Please feel free to forward this newsletter to colleagues and others who may be interested, and encourage them to subscribe online. Junior Medical Officers (JMOs) at public hospitals will benefit from several new projects under a $1 million package aimed at improving their health and wellbeing. The JMO Be Well Program has provided funding for eight new projects across the state over the next three years. 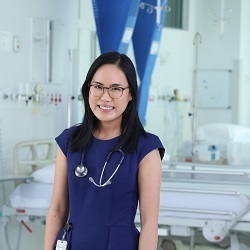 The new projects are part of a comprehensive plan to improve the training and working environment of Junior Medical Officers and ensure they have a long, rewarding career in the world-class NSW public health system. 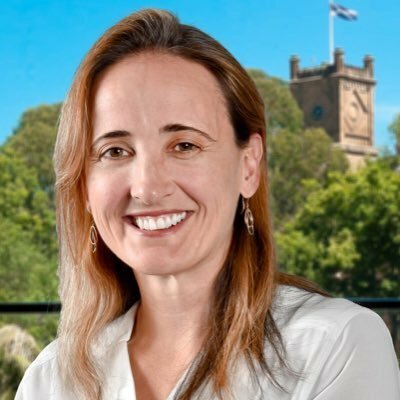 In an Australian-first, Sydney Local Health District has appointed Dr Bethan Richards its Chief Medical Wellness Officer. Part of a statewide push to improve the wellbeing of trainee doctors, Dr Richards will also lead a new program to teach young medical staff the skills to care for their own health and manage traumatic events. Dr Richards, the head of rheumatology at Royal Prince Alfred Hospital, said "We want to empower them to look after their wellbeing, not only during training but ideally set good patterns for the rest of their careers." 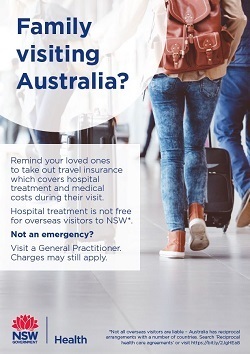 NSW Health has urged overseas visitors to take out travel insurance with a campaign aimed at saving taxpayers $30 million annually in unpaid hospital bills. 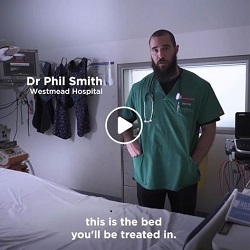 The campaign targets overseas visitors and their families, who mistakenly believe that public hospital treatment is free and travel to Australia without travel insurance that covers medical costs. About 16,000 Medicare-ineligible inpatients require hospitalisation each year in NSW. Of the $100 million invoiced to those patients or their insurers, about $70 million is paid. Victims of forensic patients now have a greater opportunity to be heard in Mental Health Review Tribunal (MHRT) proceedings following the commencement of new laws which allow submissions to be made outlining the impact a forensic patient,s leave or release would have on a victim. The new laws will enable victims to have their say in MHRT hearings for people who are detained after being found unfit to be tried, or not guilty of a crime by reason of mental illness. Every year in NSW, more than one million people receive care in a rural hospital, which delivers care closer to home. The NSW Rural Health Plan: Progress Report 2017-18 is a snapshot of achievements against the directions and strategies of the NSW Rural Health Plan: Towards 2021, which outlines the NSW Government,s commitment to ensuring that the people of regional and rural NSW receive the right care, in the right place, at the right time. The Progress Report details progress against key health indicators and showcases the importance and benefits of collaboration and partnerships. 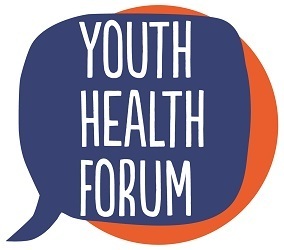 Youth Health Forum is a series of community health education seminars which provide opportunities for hospitals, community-based workers and education professionals, young people and their families to update knowledge, exchange information and strengthen the youth health network. The Forums are held at the Children,s Hospital at Westmead and are also broadcast to 29 rural and regional sites via video conference. A boost in critical care doctors, nurses and paramedics - as well as a social media campaign - are at the centre of new harm reduction measures to boost dance party safety. The NSW Health campaign is playing across social media platforms and uses health professionals to reassure young people that medical help is on hand and available if needed. A new page on the Your Room website features top tips to stay safe at music festivals, as well as videos encouraging festival goers to know the signs of an overdose and get help. NSW Health is reminding pregnant women to get their free flu shot following an unusually high number of influenza cases this summer, many as a result of travellers returning from winter climates.